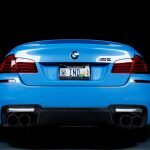 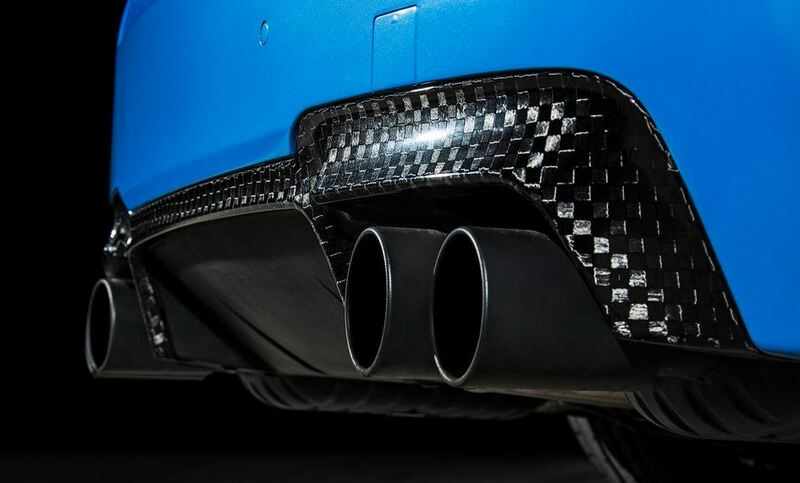 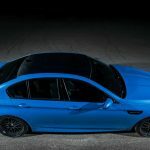 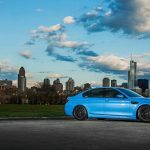 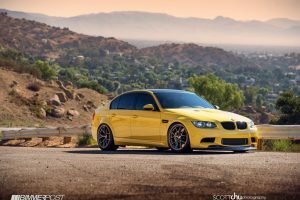 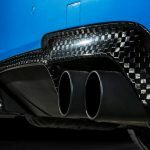 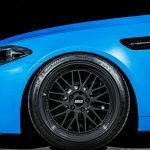 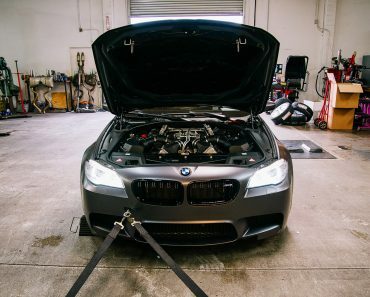 The guys from IND have presented a lot of cool projects over the years, some even making worldwide news, and now we get to see what they plan for the F10 BMW M5. 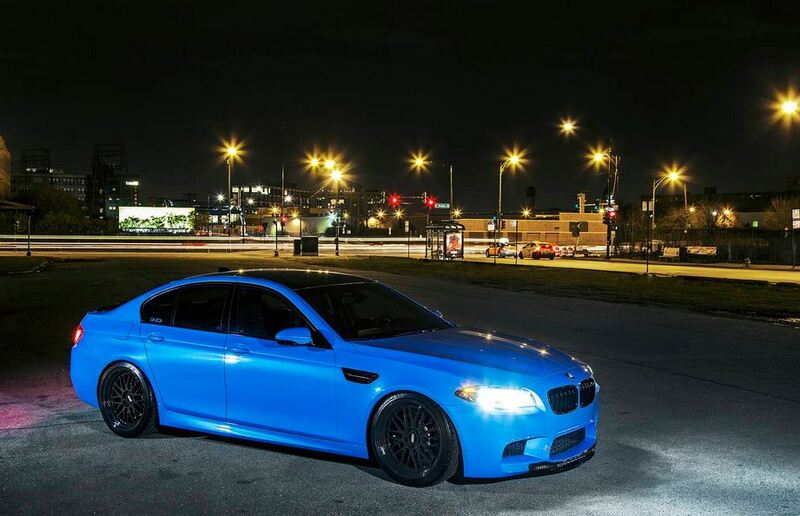 While still a ways out from being ready, the M5 is already stunning, and not just because of the Yas Marine Blue paint it wears. 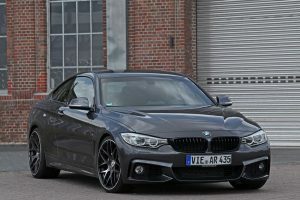 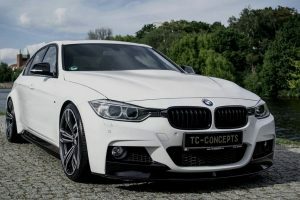 First off, since BMW decided to drop the naturally aspired engines and went for turbocharged, smaller units, tuners have had a blast working on Bimmers. 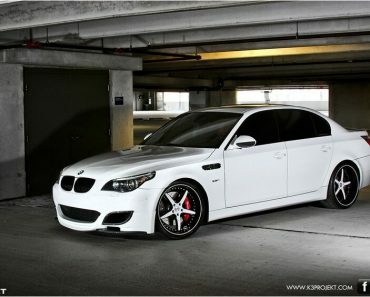 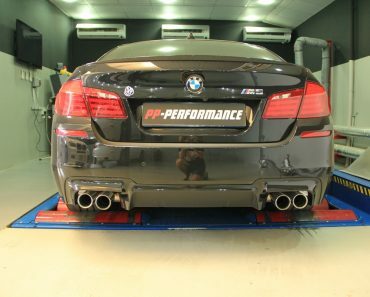 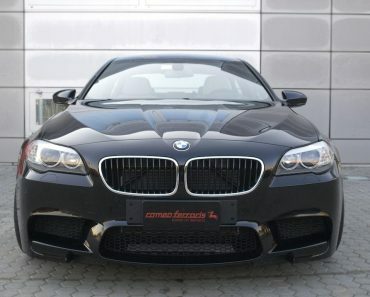 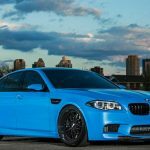 The same is the case with this M5, which saw new, bigger turbochargers from AMG, while also sporting AMS downpipes and KW springs. 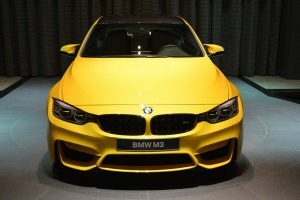 This is not much, I agree, but as I stated before this is just a base from which they can build various other projects. 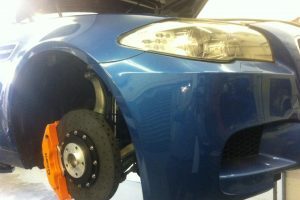 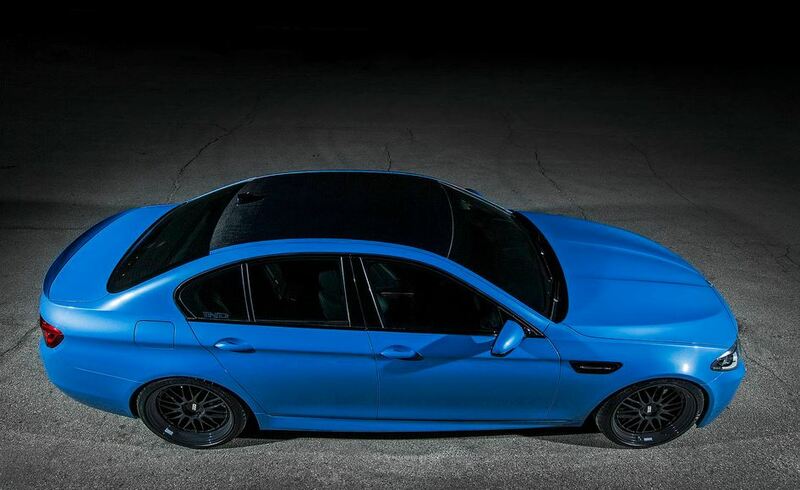 As for looks, the blue goes well with the black wheels and various carbon fiber trims. 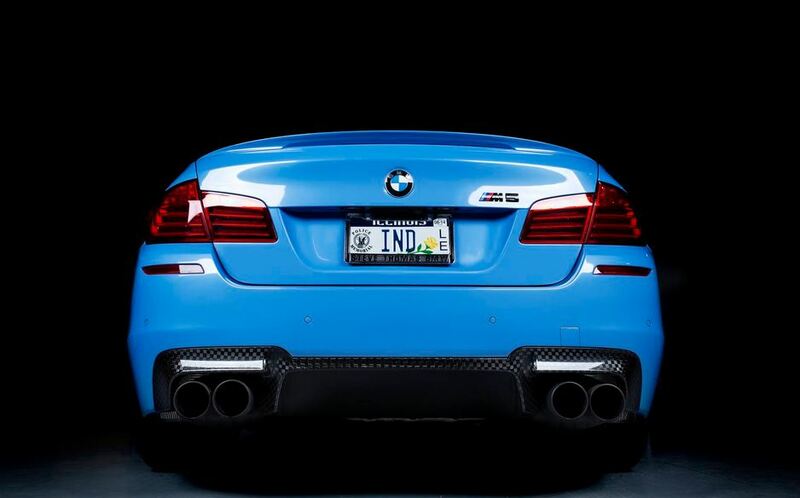 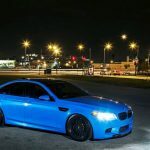 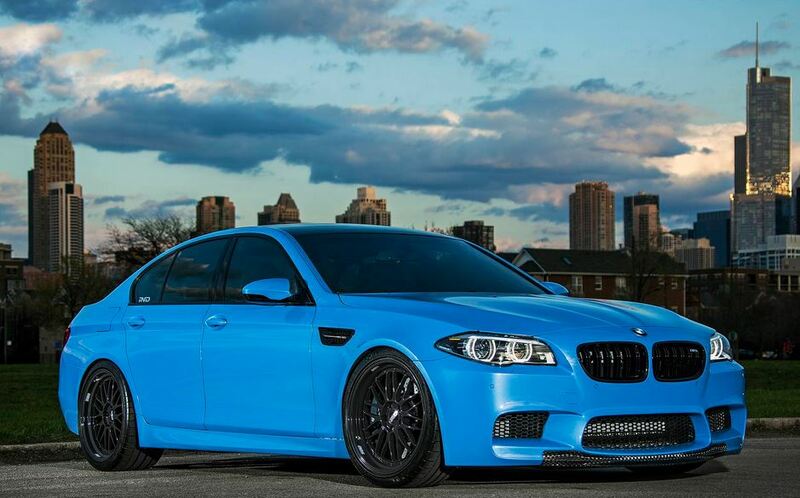 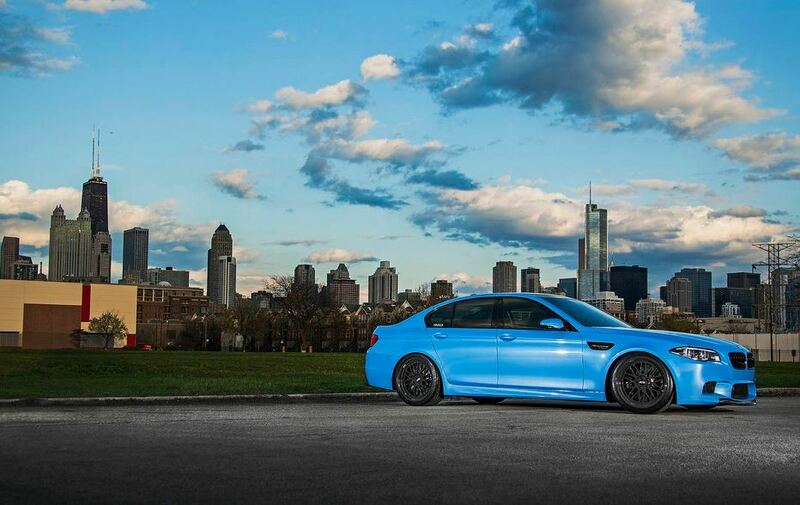 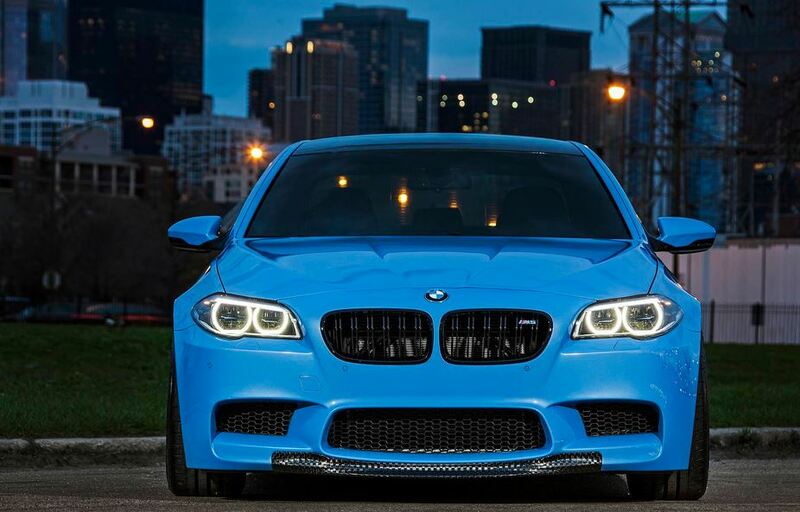 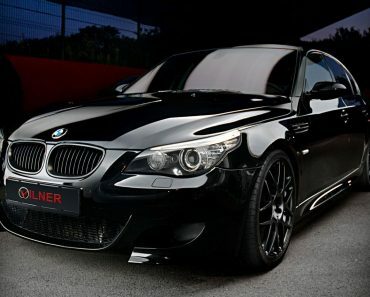 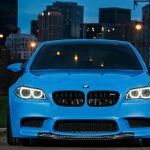 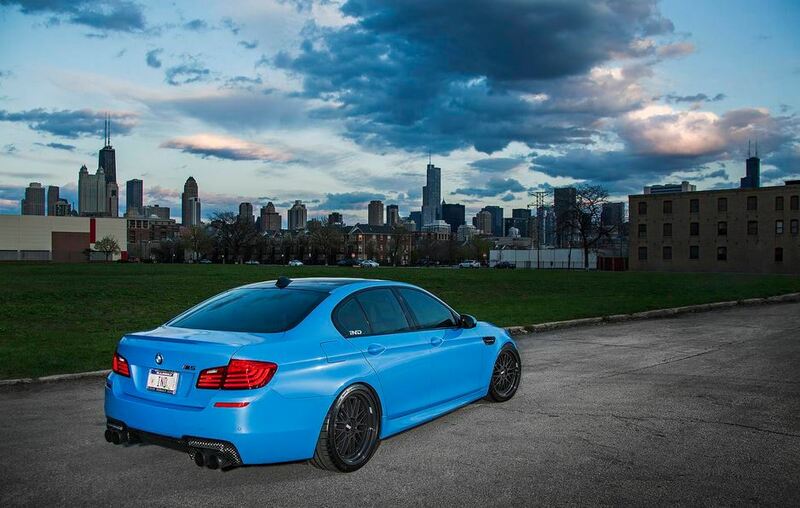 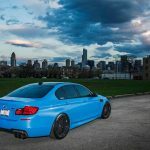 IND calls this F10 BMW M5 test mule Blue Deluge, a name that kind of sings. 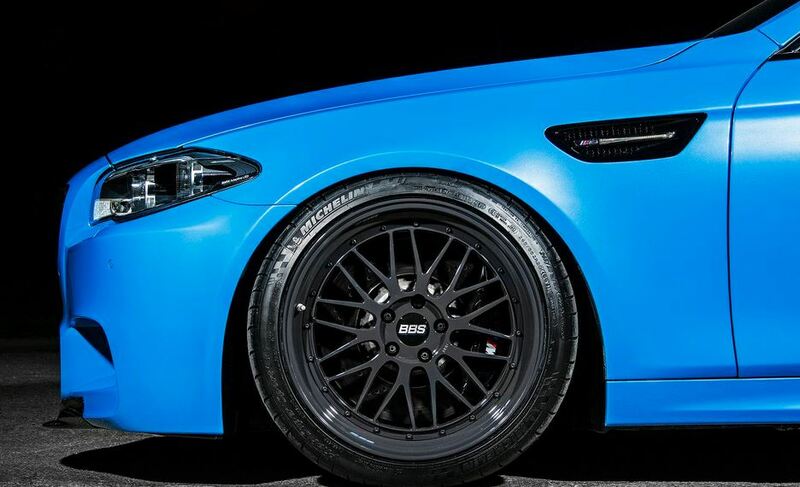 We shall see where they go from here.